Join us at the Clayton Center on Thursday, January 10, 6-7:30 pm for a FREE reception in honor of our first exhibition of the new year! January will showcase the Woman’s Club of Clayton Student Art Show winners, featuring Clayton-area Middle and High School students. The students’ award-winning artwork was selected by the Woman’s Club judges as exceptional, and will move ahead to regional competition! Awards will be presented to these talented students during the reception. 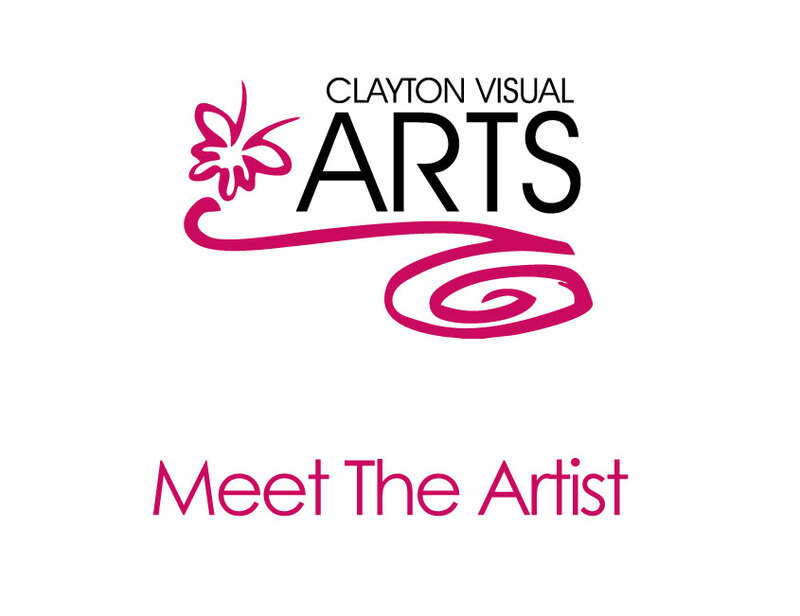 Clayton Visual Arts’ Dorothy Demboski Teacher Grant Awards will also be presented to the recipient teachers at this time. The grants, which are funded through proceeds from our annual Christmas in Clayton Art and Home Tour, support special projects and materials in Clayton-area Visual Arts classrooms. Come out to view the beautiful artwork, enjoy refreshments, and applaud our local art students and teachers! All are welcome!